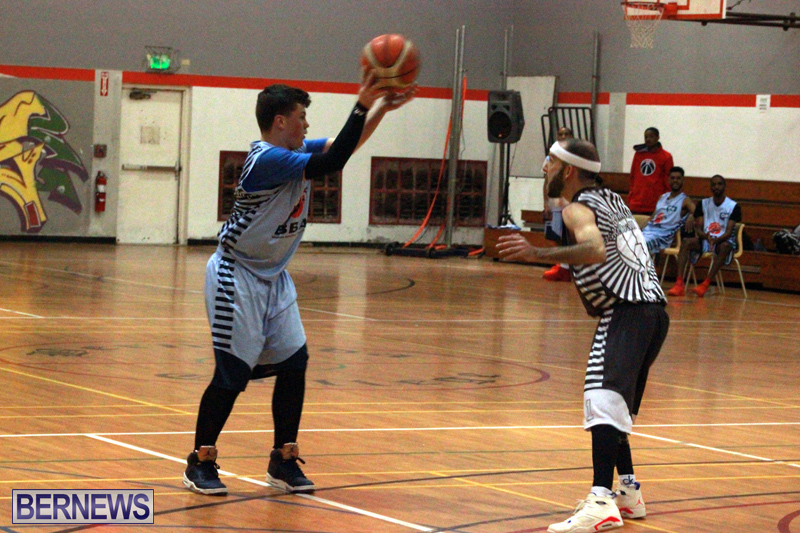 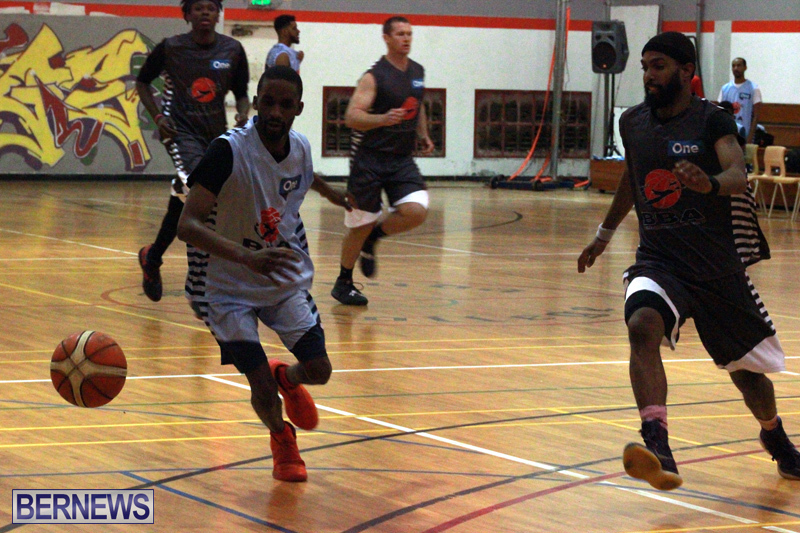 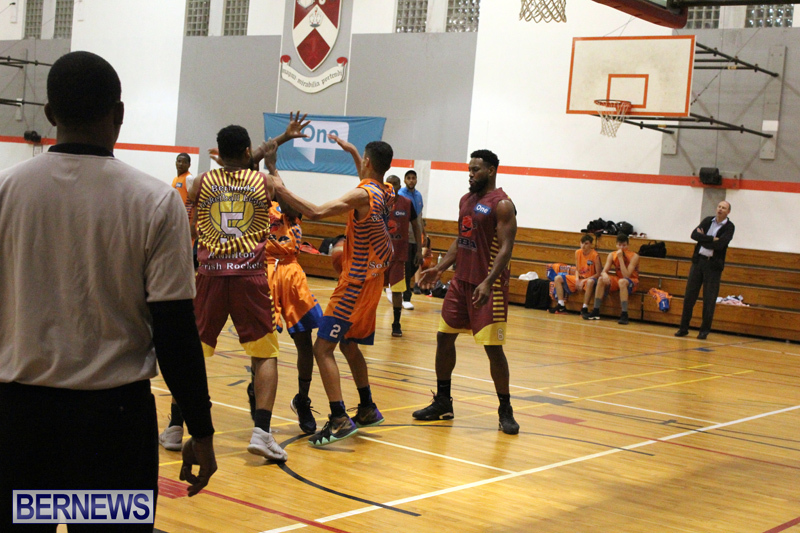 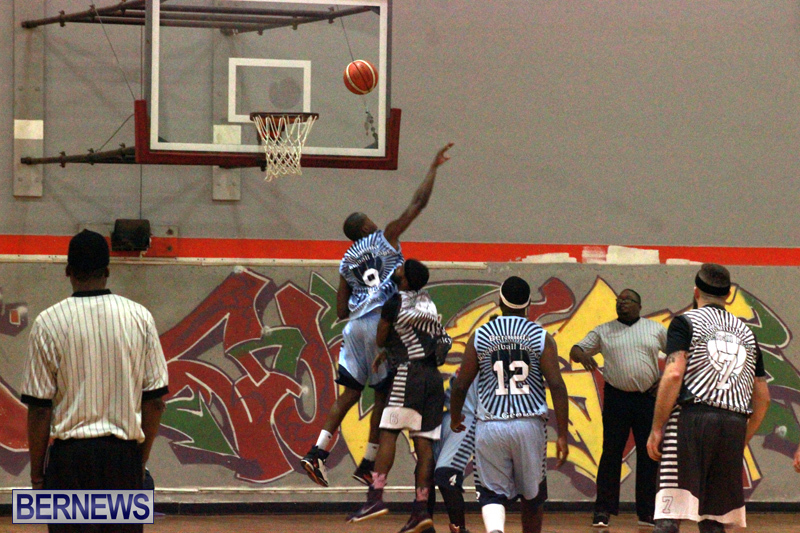 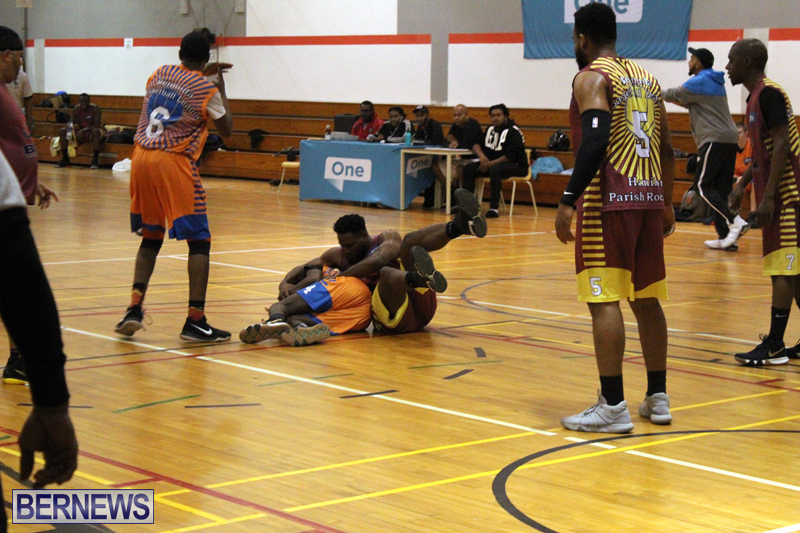 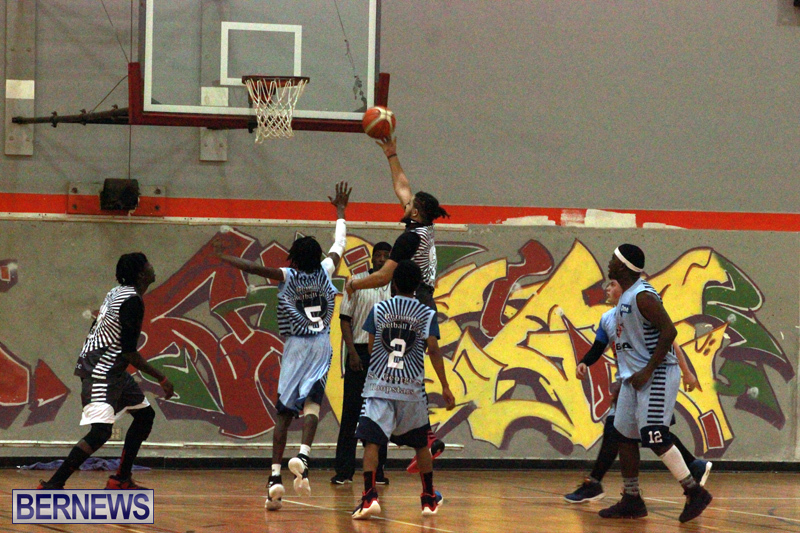 The Bermuda Basketball League resumed with a double header inside the Bermuda College Gymnasium that produced 215 points on the night. 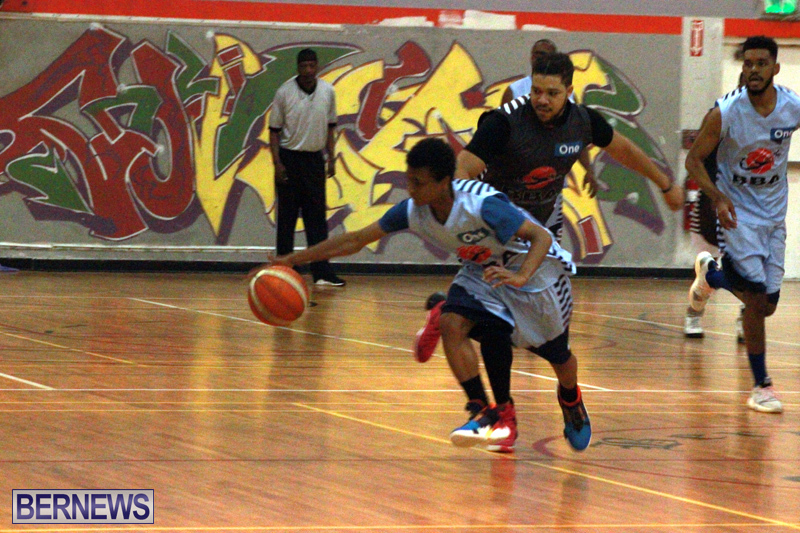 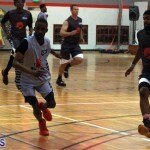 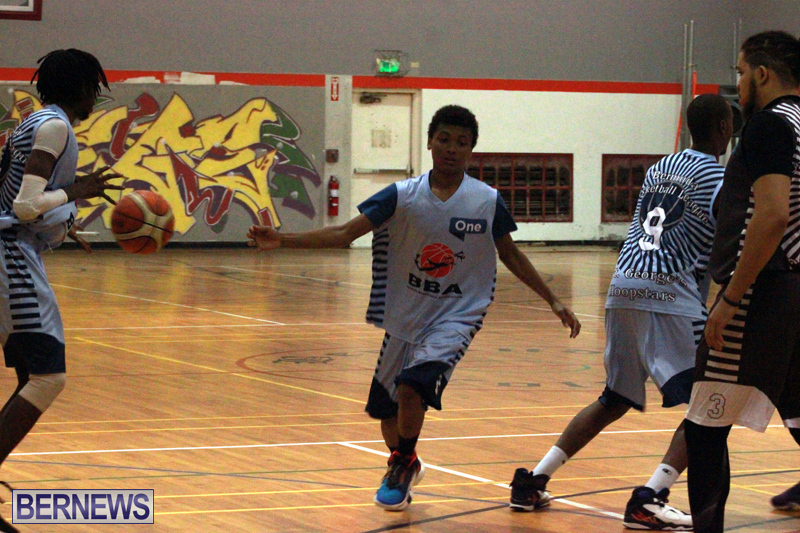 In the opener, the Pembroke Skyforce defeated the St. Hoopstars 57 – 31. 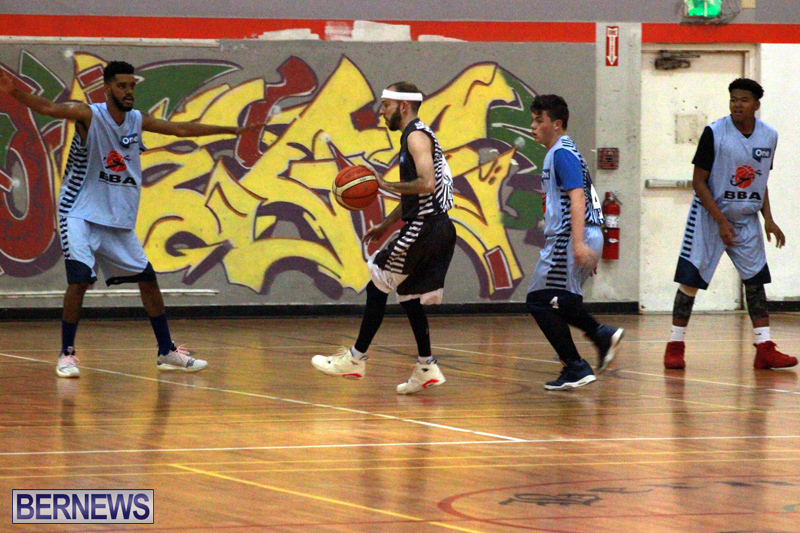 Jericho Tucker led the Pembroke Skyforce to victory with 20 points, and he also had 11 rebounds, 1 assist and 2 steals, while Leano Ming led the St. Hoopstars with 12 points, 7 rebounds and 1 assist. 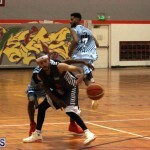 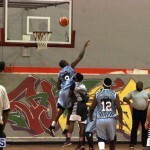 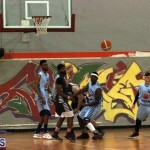 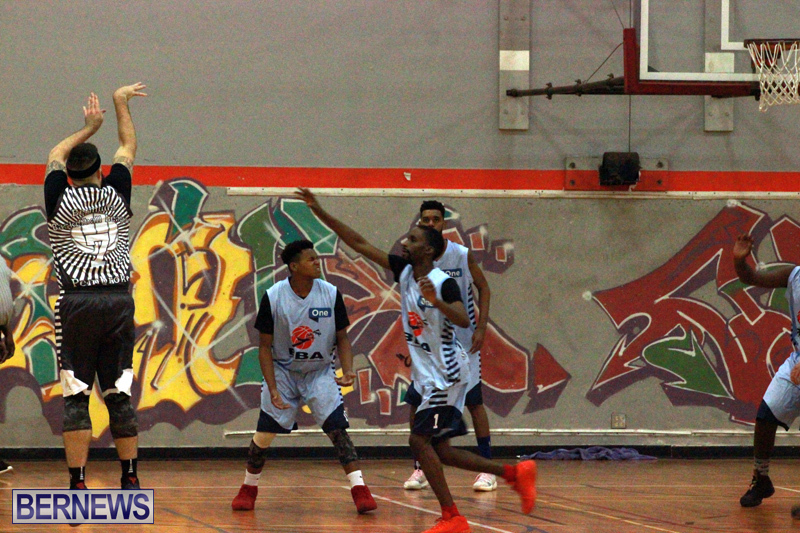 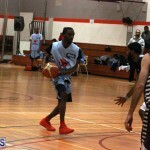 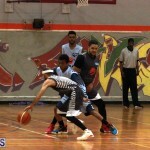 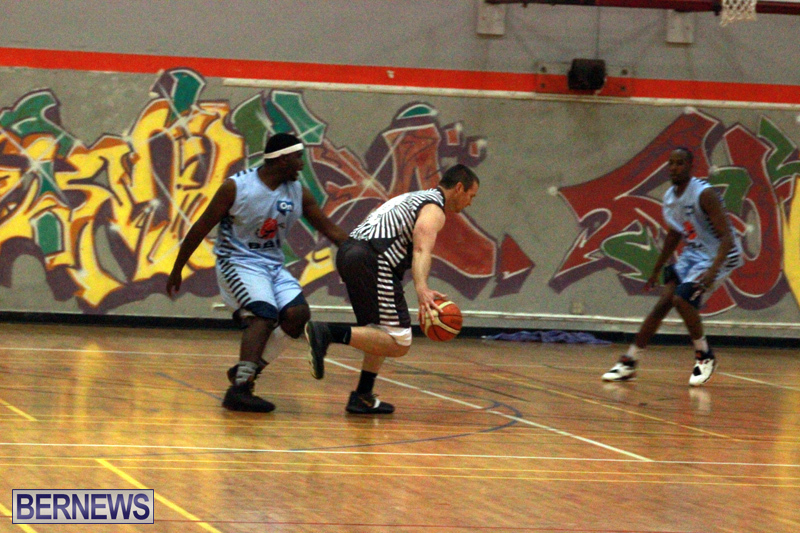 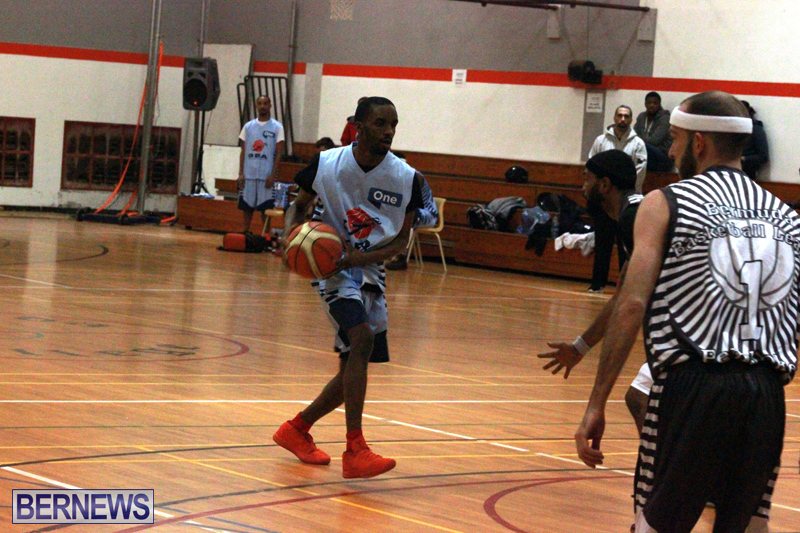 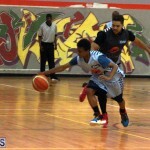 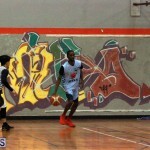 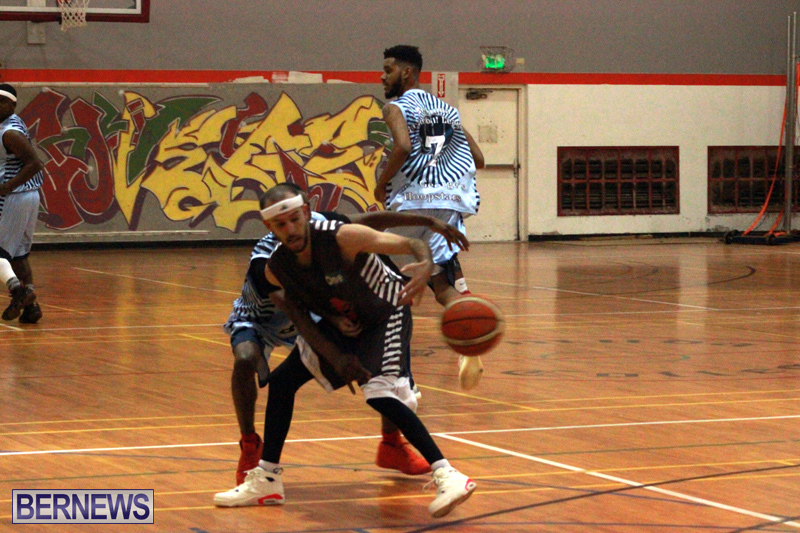 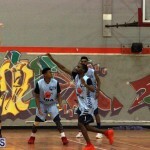 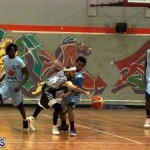 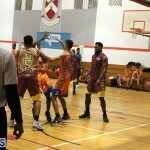 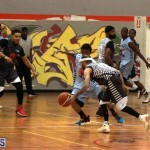 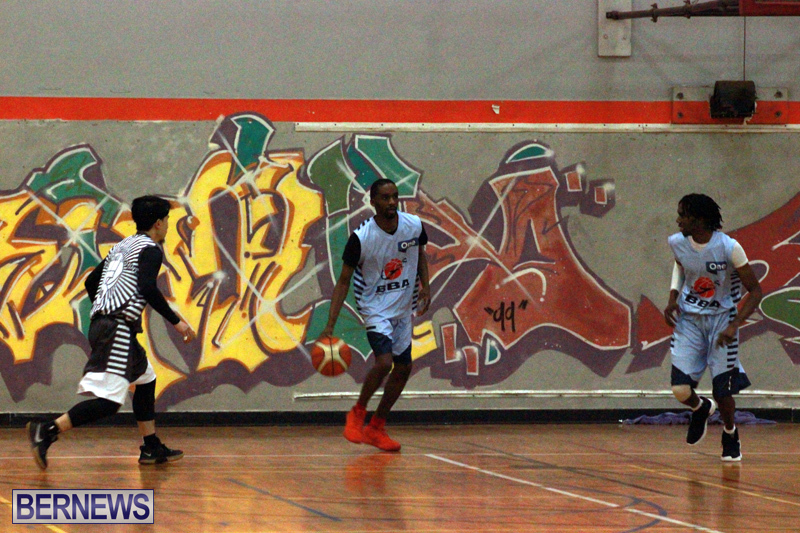 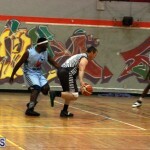 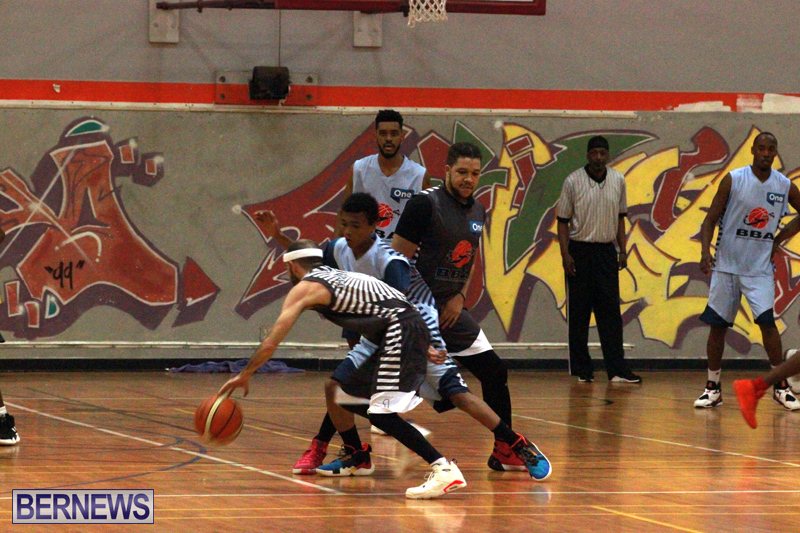 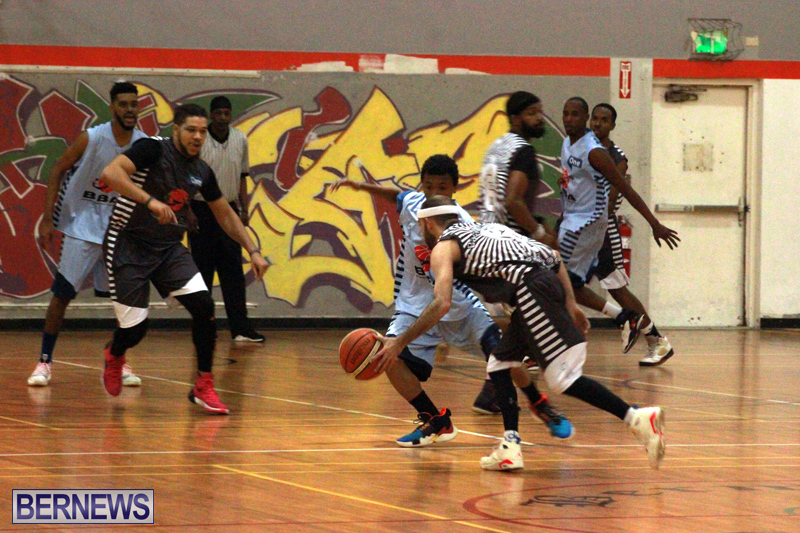 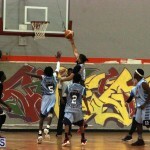 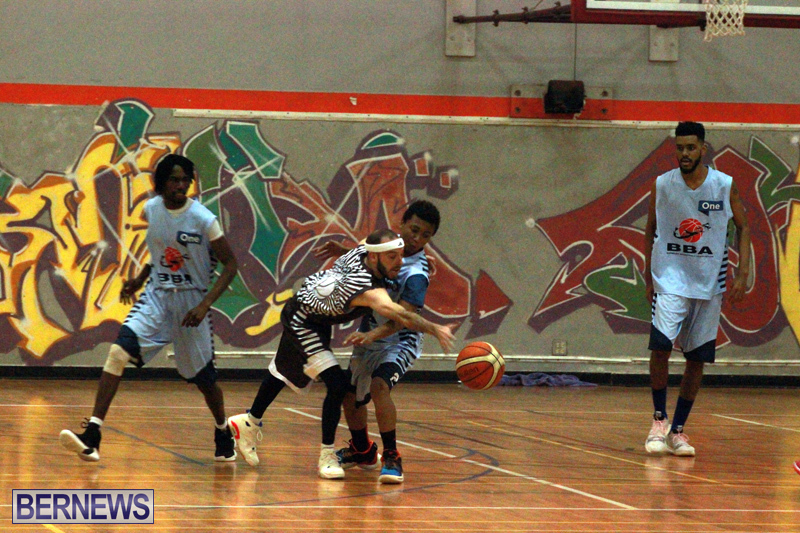 The nightcap saw the Devonshire Chargers defeat the Somerset Tsunamis 75 – 52. 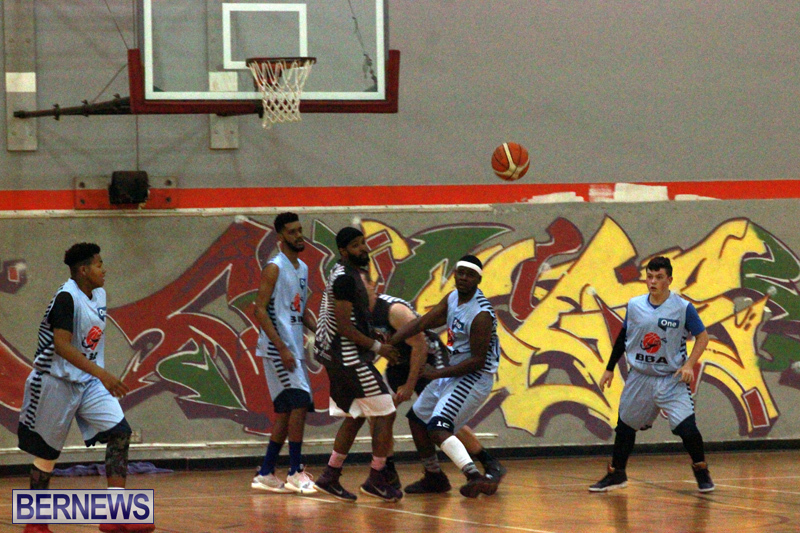 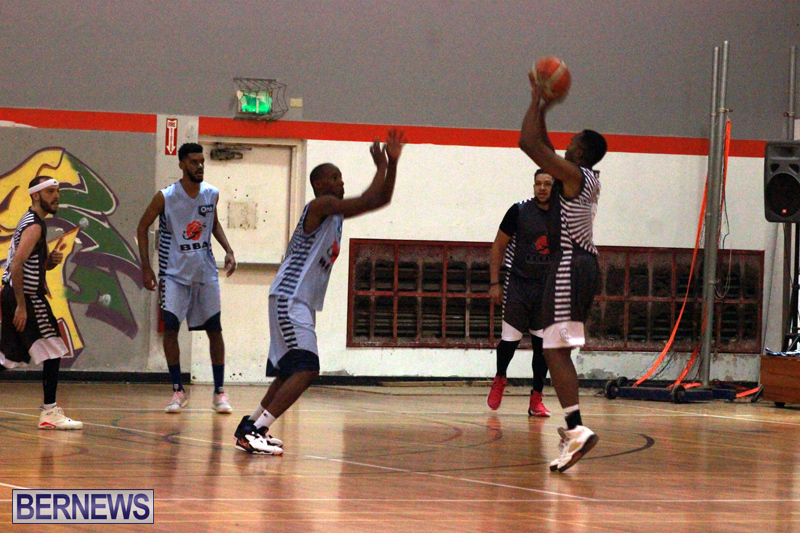 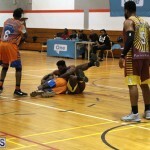 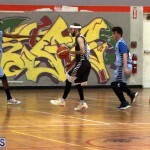 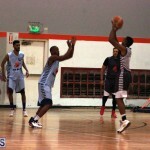 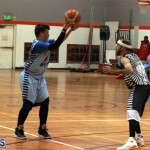 The Devonshire Chargers were led to victory by Kevin Stephens who had a game high 24 points, 14 rebounds, 10 assists and 6 steals, while Jahmyl Robinson scored 14 points to lead the Somerset Tsunamis, and also recorded 6 rebounds, 2 assists and 2 steals.